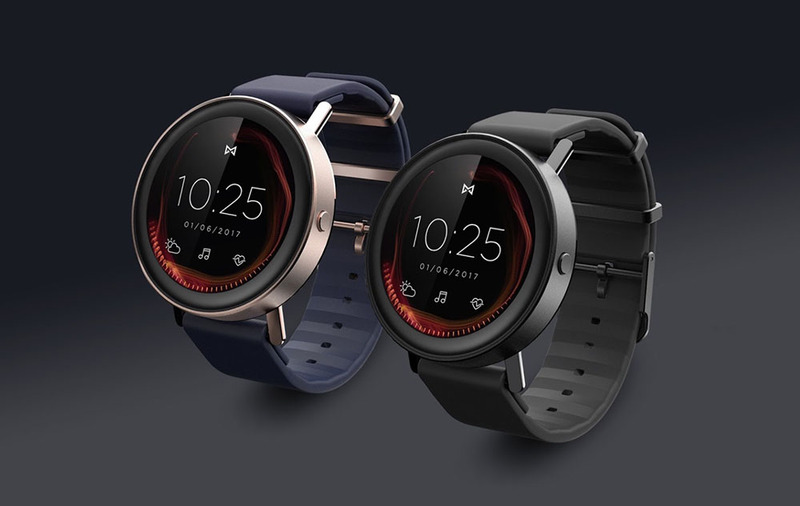 Misfit Vapor, the Android Wear-powered smartwatch that everyone was chirping about months ago, but got less excited with as delays took place and specs were changed, is up on sale through Amazon. The retail price for Vapor is $200, but for a limited time, you can get it for $60 off, bringing the price to just $140. That’s quite the price for this good-looking smartwatch, and considering it’s Prime eligible, you can have it in time for the holidays. For specs, the Vapor sports a a 44mm case with touch bezel, 1.39-inch round AMOLED display (326ppi), Snapdragon Wear 2100 processor, 5ATM water resistance, 4GB storage, connected GPS (not standalone), heart rate sensor, microphone, fitness tracking, Bluetooth, WiFi, and Android Wear 2.0. If the Vapor has been on your list, now is the time, folks!